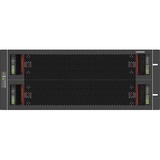 The Lenovo Storage D3284 High Density Expansion Enclosure offers 12 Gbps SAS direct-attached storage expansion capabilities that are designed to provide density, speed, scalability, security, and high availability for medium to large businesses. 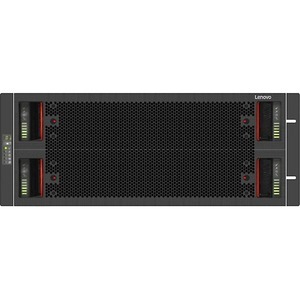 The D3284 delivers enterprise-class storage technology in a cost-effective dense solution with flexible drive configurations of up to 84 drives in 5U rack space and JBOD (non-RAID) host connectivity. The D3284 expansion unit is designed for a wide range of workloads, including big data and analytics, video surveillance, private and hybrid clouds, file and print serving, and backup and archiving. The D3284 is also well-suited for software defined storage (SDS) and Windows Storage Spaces. 12Gb High Density Rack Mount Kit - Rails 25"-33"